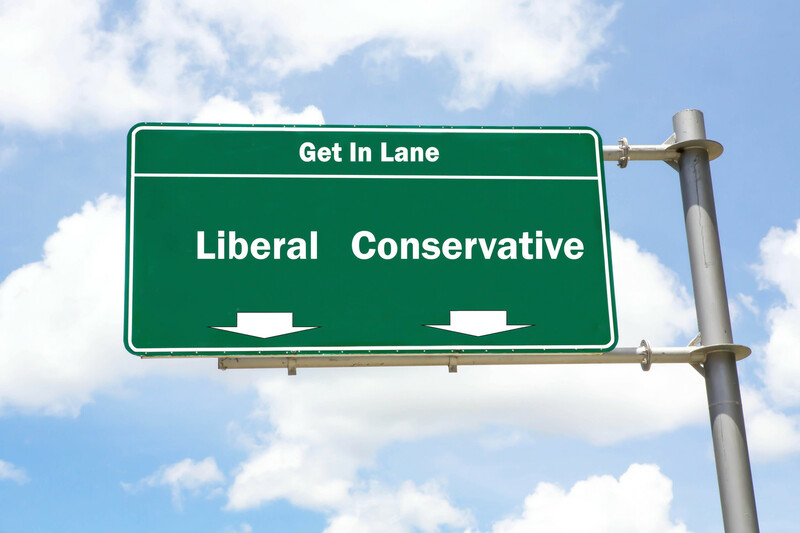 Noting that party affiliation is different from political ideology – not everyone who identifies as liberal is a Democrat and not everyone who identifies as conservative is a Republican – these characterizations certainly seem to be true when we look at major leaders of the political parties. Many Republican politicians have publicly expressed doubts over the scientific consensus on climate change, for instance. At the top of the Republican presidential ticket is Donald Trump, who has called climate change a Chinese hoax and is on the record as supporting any number of other conspiracy theories. Conversely, Hillary Clinton’s line at the Democratic National Convention – “I believe in science” – was met with resounding applause. People like to stick together and share beliefs commonly held within their group. Sign image via www.shutterstock.com. From the loss of business to strained interpersonal relationships, being the black sheep is hard. Rather than changing their beliefs about government regulation, then, it’s cognitively more comfortable for conservatives in conservative social circles to maintain skepticism about climate change. It’s less an inherent distrust of science, then, but rather a need to discount the science that supports policies that threaten a deep belief. Maybe even more importantly, understanding the social and cultural issues surrounding the acceptance or rejection of science is a first step toward crafting messages that resonate with members of the public who question the science on hot-button issues. Research suggests using the right kind of messenger – someone who is trusted within the community – can be key to moving the needle. Science communications scholars have been hard at work devising other tactics to help reach people on issues of science. Hopefully, they’ll trust the growing body of social science evidence to help guide their efforts.